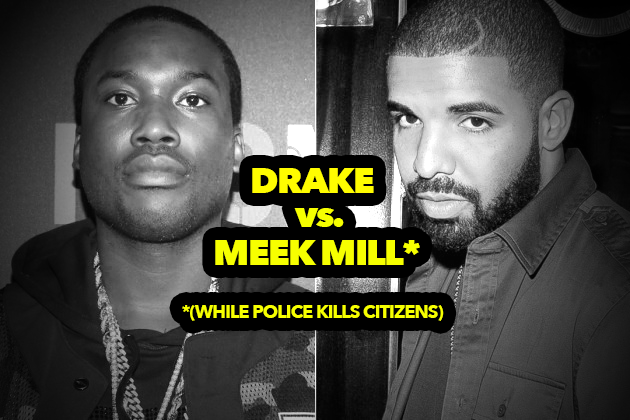 So this past week was all about the Drake vs. Meek Beef – which served as a distraction from the real issue out there… POLICE SHOOTINGS in particular. While we were all paying attention to the soap opera of rap beefs, police shootings rose to an all-time high. We need to talk about it, and we do in this episode. Here’s the podcast episode below, make sure you subscribe in iTunes and follow me on twitter @qreyes and CLICK HERE to get that Lagato Shine joint I played at the end.